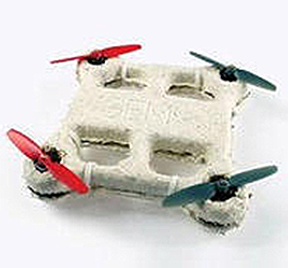 The biological drone would simply melt away, according to its designers. “No one would know if you'd spilled some sugar water or if there'd been an airplane there,” Lynn Rothschild of NASA's Ames Research Center in California told New Scientist. The model was conceived by a group of scientists from across Stanford, Brown and Spelman College. And just what kind of "bacteria" will NASA be unleashing on Americans? What effect will it have on humans and wildlife? 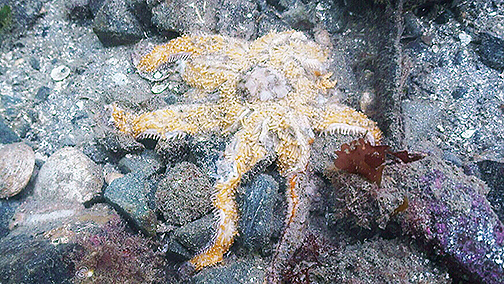 Will it contaminate land and marine environments resulting in the destruction of ecosystems and species similar to that of the melting starfish in the Pacific Northwest from Fukushima radiation? “There are definitely parts that can't be replaced by biology,” team member Raman Nelakanti of Stanford University told New Scientist.